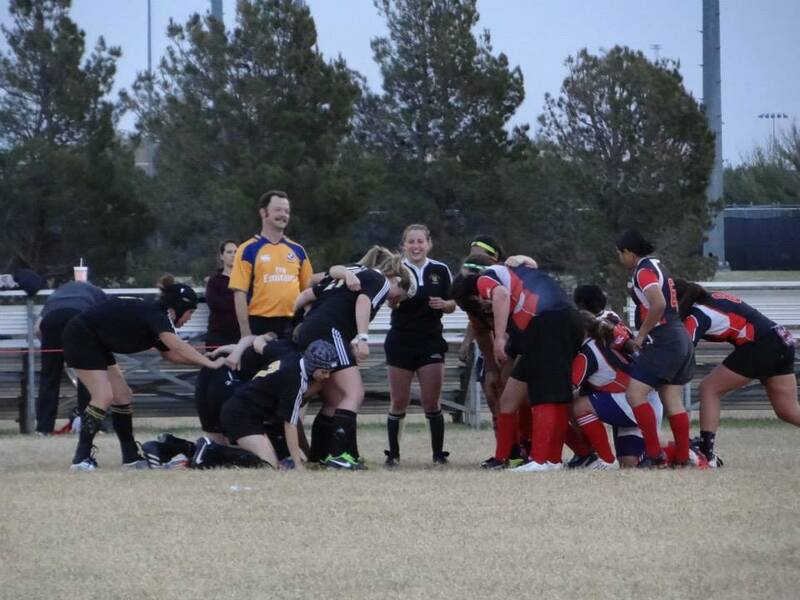 In conjunction with the USA Eagles vs. Canada PNC test match, USA Rugby is holding its first Local and Territorial panel referee development camp, June 20-22, 2014. We are honored that Shawn Martin has been invited to attend the camp and represent TRRA. Please join us in recognizing the hard work of Shawn as he works to continually develop his refereeing.